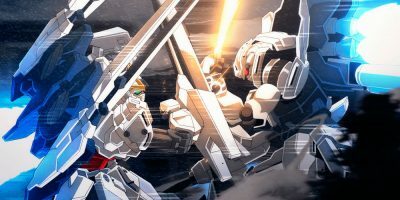 “Gundam Narrative” tells a fresh and captivating story with enthralling visuals despite the baggage that comes with being part of a franchise spanning 40 years. With top notch animation, “Gundam” has never looked this good. 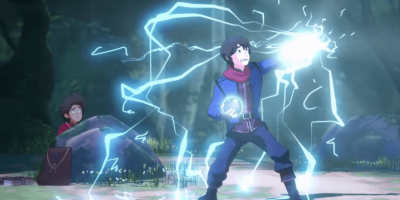 Netflix’s “The Dragon Prince” returns for its second season, plunging deeper into the show’s mythos and allowing its characters to grow in unexpected ways. 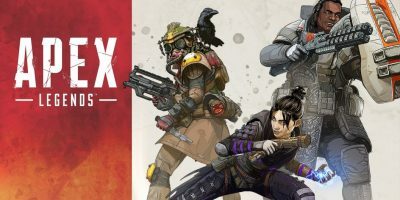 “Apex Legends” is a new free-to-play battle royale game from Respawn Entertainment and Electronic Arts, giving the gaming community a unique take on the tired battle royale formula. 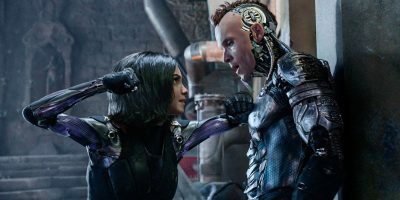 “Alita: Battle Angel” is an intense ride filled with amazing fight sequences and an interesting, albeit sometimes confusing, science fiction story. Hollywood has a sordid past when it comes to manga, or Japanese comic, adaptations. 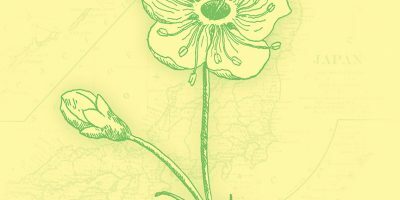 East Los Angeles College students have an opportunity to visit Japan during an 11-day program in January led by English professor Nadia Swerdlow. 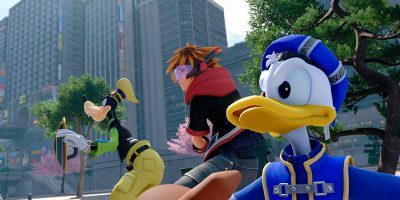 “Kingdom Hearts 3” was released to the public for the Xbox One and PlayStation 4 consoles last month, while the last main game “Kingdom Hearts 2” was released Dec. 22, 2005 for the PlayStation 2. 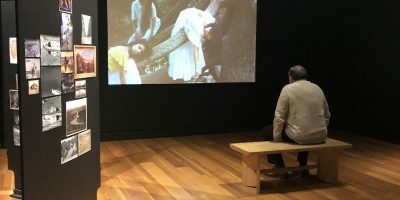 The Vincent Price Art Museum hosted a workshop on Thursday to inform students about the application process for the Summer Academy and Undergraduate Curatorial Fellowship Program at The Los Angeles County Museum of Art. 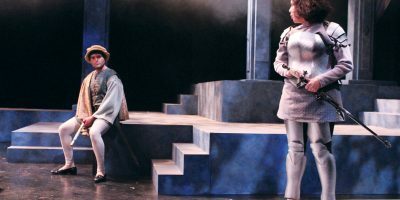 The East Los Angeles Department of Theater Arts is masterfully performing the difficult and lengthy play “Saint Joan” by renowned playwright George Bernard Shaw.